Members of the online Austenesque reading site A Happy Assembly will enjoy a sneak peek at my latest story, The Mist of her Memory, a Regency romantic suspense/mystery. 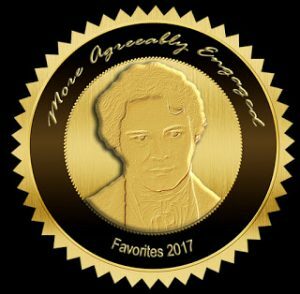 If you’re not already a member, you should seriously consider joining this excellent Jane Austen Fan Fiction site with over 2000 stories, some of which are better than most published works. 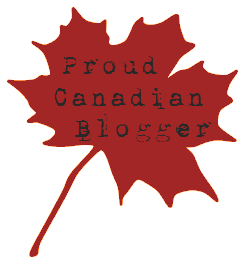 It’s the largest JAFF only site on the Internet with nearly 10,000 members. Registration is easy and intended to keep the site membership to the 18+ age group since a few of the stories are mature rated (they are marked MA for those who wish to avoid them). The personal information requirement is minimal and kept personal, there are no ads, and best of all, it’s free. 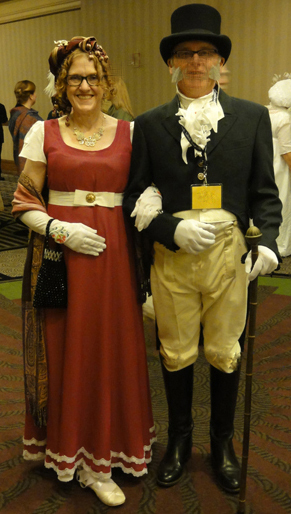 The site isn’t limited to stories–there are also excellent Regency resources and discussion groups included. 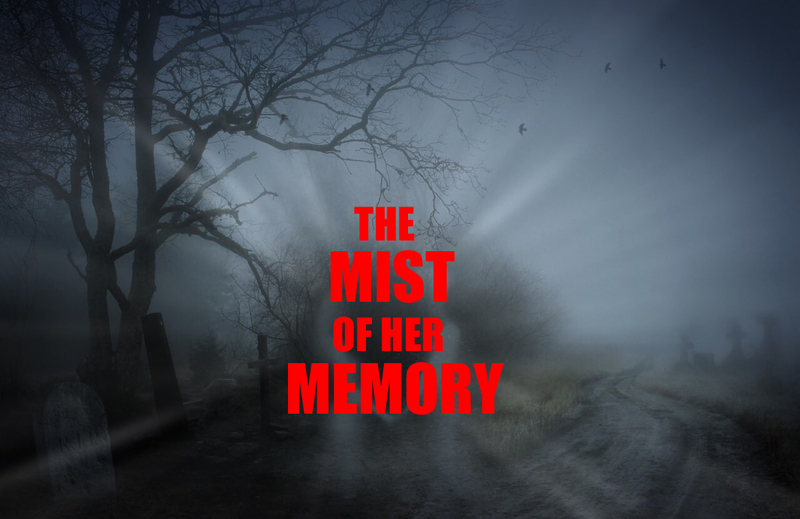 The Mist of her Memory is a Regency romantic suspense with a strong mystery element. 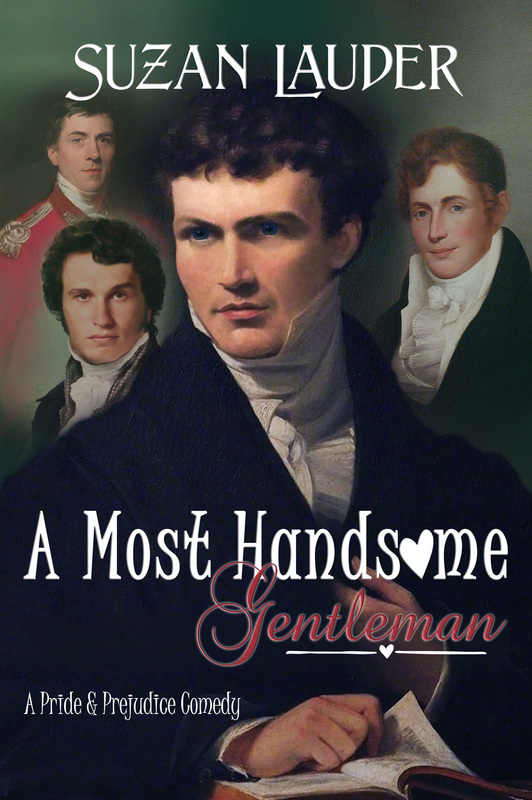 It will appeal to all JAFF lovers as well as mystery/suspense lovers who’ve read Jane Austen’s Pride and Prejudice. Update July 24, 2018: Now Posting Sundays and Fridays at this link! Interrobang! 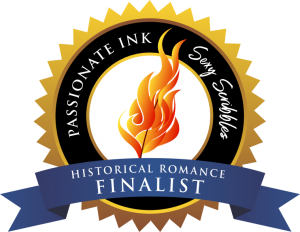 A livid Darcy scowls, then storms out of the Parsonage at Hunsford, just after he and Elizabeth have declared their mutual love?! 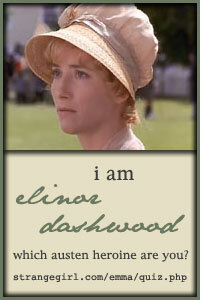 Attractive widow Isabel Younge plans to mould Georgiana Darcy into an interesting young lady like herself, so she can tag along to all the balls and catch a rich man herself?! 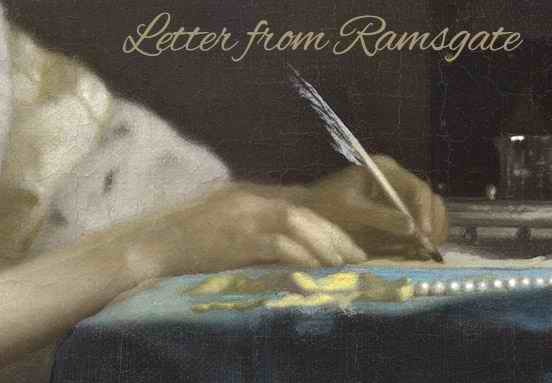 It’s all in Chapter One of “Letter From Ramsgate,” now posted in the Coming Attractions forum at A Happy Assembly. The 22-chapter story is completely written, with the final chapters in editing with fantastic beta readers. 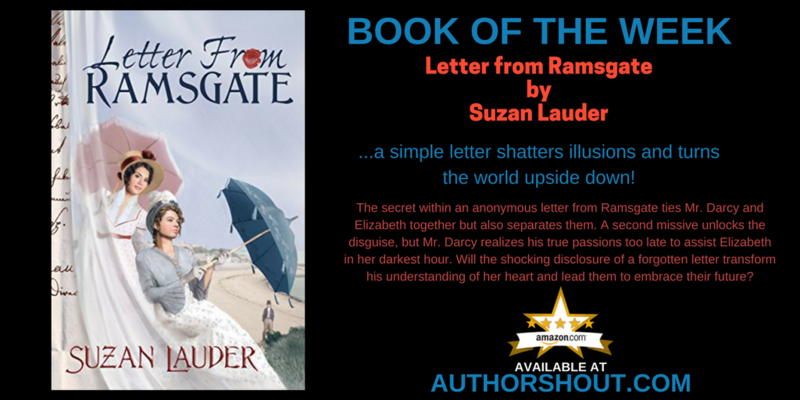 The site contains mature material, and though “Letter from Ramsgate” is teen-rated, registration is required. But not to worry; personal information is personal. I’m “redhead!” Drop a comment!